Get Started Free 14-day free trial. No credit card required. Schedule a Demo Get the inside scoop from our experts. Trusted by more than 35,000 companies in 100+ countries. That’s a lot of love! Our quoting software is the ultimate sales tool for document automation. We extend the power of your CRM and give you everything you need to turn your leads into clients and close deals faster. No need to switch between word processors, CPQ tools, esigning apps, and your inbox. 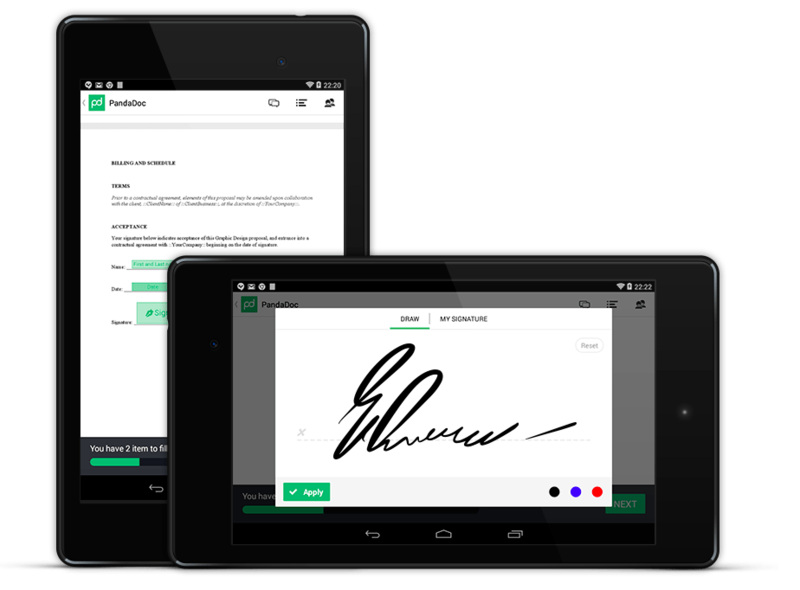 Quote Roller lets you create sales documents, employ dynamic quoting, get electronic signatures, and automate your workflow all the while. Boost your team’s productivity by 35%. Quote Roller helps your reps close deals faster by eliminating duplicative work on quotes, proposals, and contracts. Save at least an hour per document and several hours per deal. Automated manager reviews help pin down the approval process. Locked content satisfies marketing, accounting, and legal requirements. 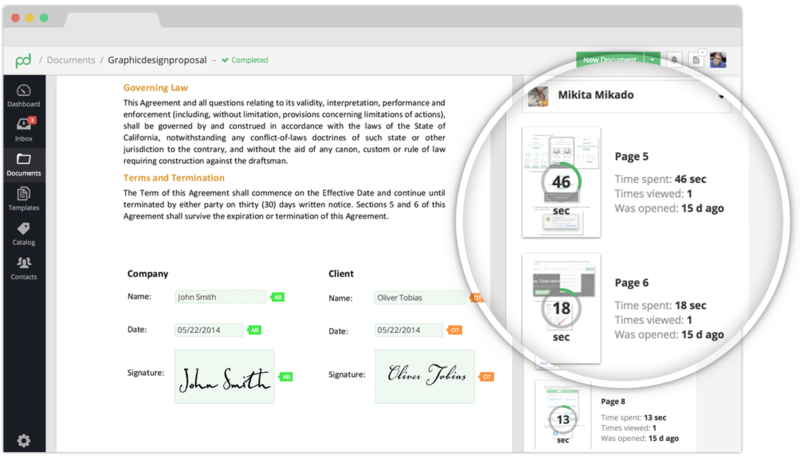 Now you can count on consistent quotes, proposals, and contracts each and every time. Document analytics show you the portions of your pitch that won and lost. This sales intelligence helps you perfect your collateral and become more persuasive over time, boosting customer win rates by 28%. How much money will you save with Quote Roller? How many quotes, proposals, and contracts does your team send per week? Quote Roller saves your team at least 2 hours per quote, proposal, or contract. The average sales pro makes $54 per hour. If your team sends a single quote or proposal, Quote Roller will have paid for itself. Quote Roller is a lifesaver if you send proposals or quotes as part of your business. The application allows your business to send a higher volume of quotes faster than ever before, and it keeps your company’s messaging consistent across multiple sales documents and multiple users. 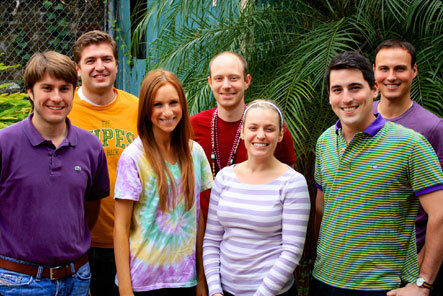 CRMs, cloud storage, and accounting … all integrated with Quote Roller. proposal software functionality you’ll love! With our mobile apps for iOS and Android, your sales reps can create, edit, and access important documents from anywhere and respond to clients at any time. It’s just one more way to keep your deals moving (and closing!) as quickly as possible.